"This course has been inspirational! 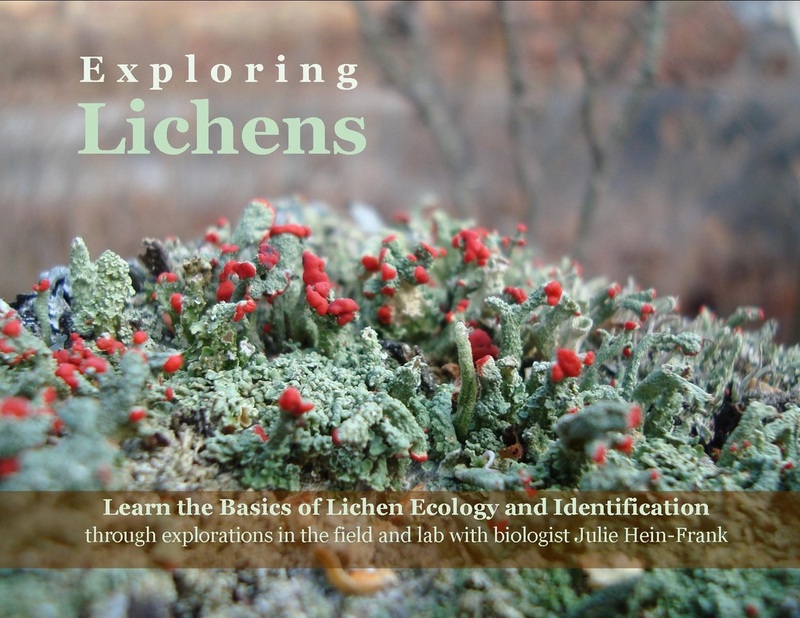 ​Because of this course, I have started to implement several citizen science projects in my classroom: CoCoRaHS, Journey North, and Celebrate Urban Birds. Next year I would like to add bat monitoring, Project BudBurst, and more bird monitoring!" This course provides opportunities for K-12 educators to learn methods of authentic scientific research through the implementation of Citizen Science projects as a model of scientific practice. 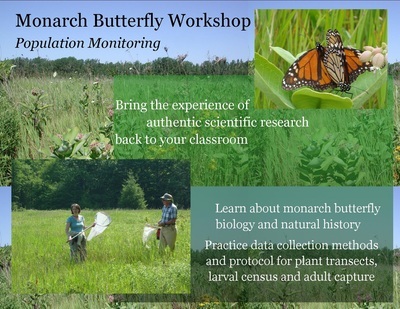 We will explore the history of Citizen Science and the various types of monitoring projects and organizations across disciplines; learn about and meet scientists that have developed projects that use citizen collected data to address resource management issues; and discuss communication methods, data collection and quality, and following protocols as components of implementing authentic research. ​to engaging students, helping them become knowledgeable lifelong learners, who are concerned about their community and environment." 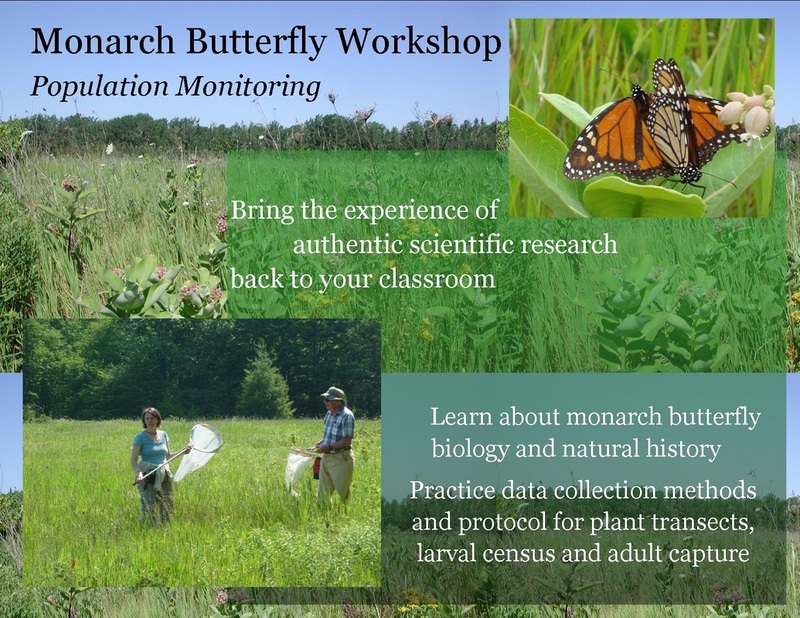 "Thank you again for another great class"
I thoroughly enjoyed learning about the monarch butterfly, both the classroom experience and especially the field study. Capturing that first butterfly itself was a tremendous thrill, but it was just the first of many discoveries. ​" I want my own students to have a similar experience." the phenology of milkweed plants and the effects of a changing climate. the practices of scientists through the processes of authentic scientific inquiry. 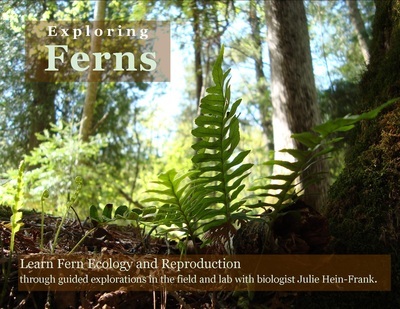 ​​" I can’t think of a better way to learn about biology while doing authentic inquiry." 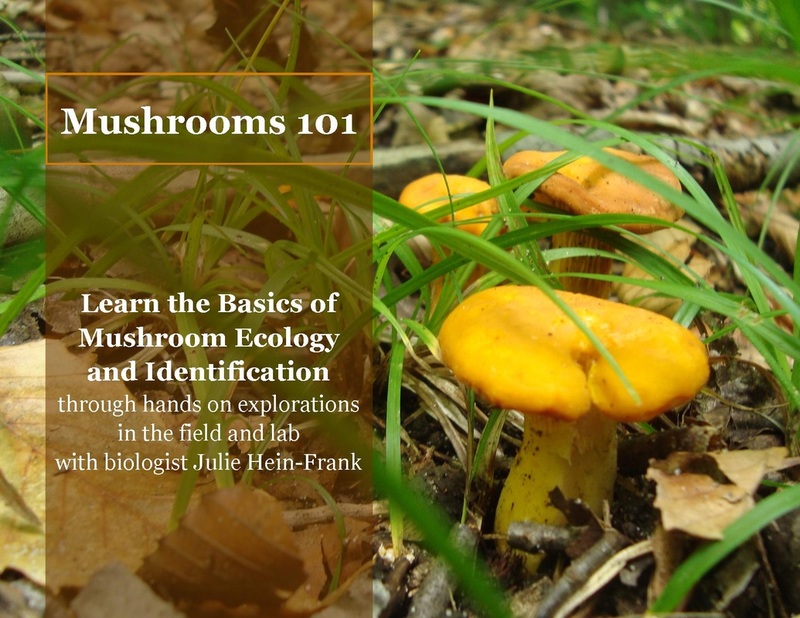 " We learned techniques of field study that were new to me. I had never worked specifically with butterflies. This was wonderful to get hands-on experience, catching, recording, and counting. It’s just fun!" And look forward to providing my students with more experiences using data analysis and communicating their results." ​The study of salmon ecology will serve as a framework for a deeper understanding of general ecological principals, processes and inquiry. We will explore the natural history, biology and sport fishery of Chinook and Coho salmon species in Lake Michigan. We will learn what it is like to be a biologist today by participating in data collection and field method techniques on adult spawning salmon. With the guidance of fisheries biologists we will corral migrating salmon from the fish weir, sort, weigh and measure, collect eggs and milt, perform dissection, discuss fish health and more. We will investigate current biological research and the cultural, social and economic issues that surround Chinook and Coho salmon of Lake Michigan. We will discuss how deepening the study of salmon life history can translate into strengthened opportunities for inquiry for both the participant’s professional growth and student understanding of the practices of scientists through the processes of authentic scientific inquiry. apply to my physical, life and earth science classes." ​"Having courses like this that allow us to be "real" scientists in the field is so motivational"
Integrating Science and Literacy - motivating young readers while supporting science in the elementary grades. The below are sample sessions. Custom natural history workshops, special topics and field study are available.